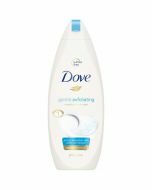 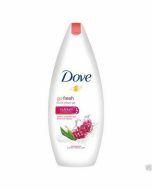 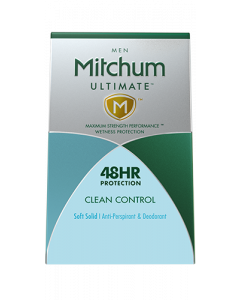 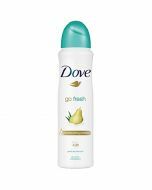 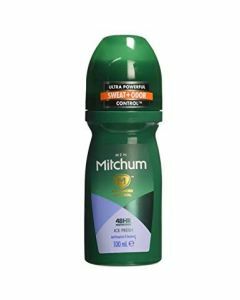 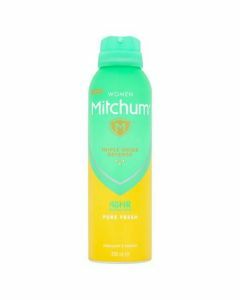 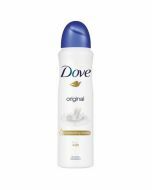 Mitchum's most advanced formula for odour and wetness protection. 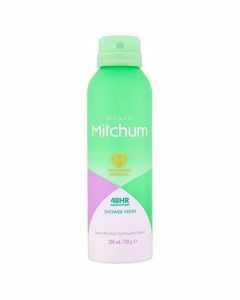 For maximum protection apply Mitchum Ultimate to underarms before going to bed. 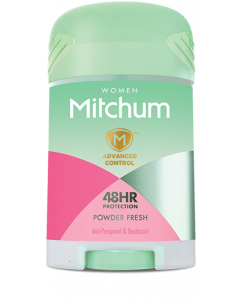 While you sleep it works to provide long-lasting protection that will last throughout the next day, even after showering. Can also be applied in the morning.